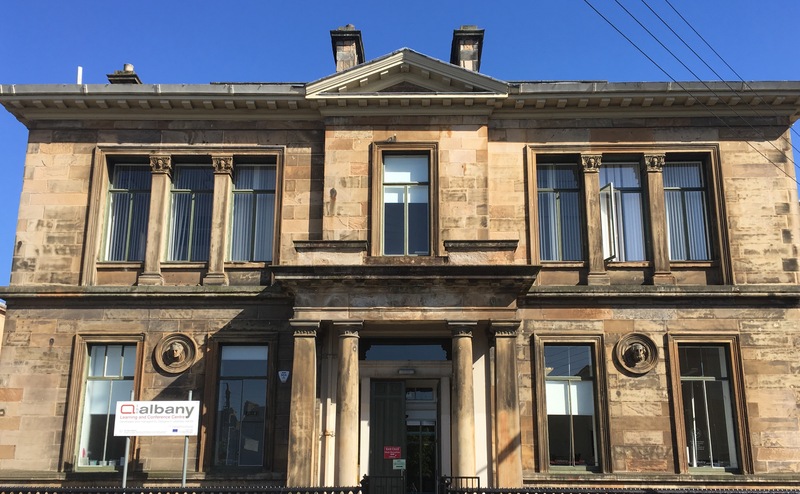 We are running a series of networking events around Glasgow to build connections and partnerships between third sector organisations and statutory partners. In this event for organsiations and staff who work in the North East, we’ll hear from Pat Togher (GCHSCP Head of Children’s Services NE) and his team about the NE Locality Children’s Plan and the Glasgow Child Poverty Plan, with discussion about the third sector role in each. We’ll also hear an update on Glasgow Together – an innovative project funded for three years by the Big Lottery. A third sector consortium (comprising Barnardo’s, Quarriers, Home-Start Glasgow North, Glasgow East Women’s Aid, Rosemount Lifelong Learning, GeezaBreak) will work closely with Glasgow Health and Social Care Partnership to provide support to families.. Please ensure that you bring your Eventbrite ticket with you to the event. Calton Heritage and Learning Centre does not have its own parking however free parking is available on Green Street, Tobago Street and on a small carpark located at Templetons Business Centre.